This is it! 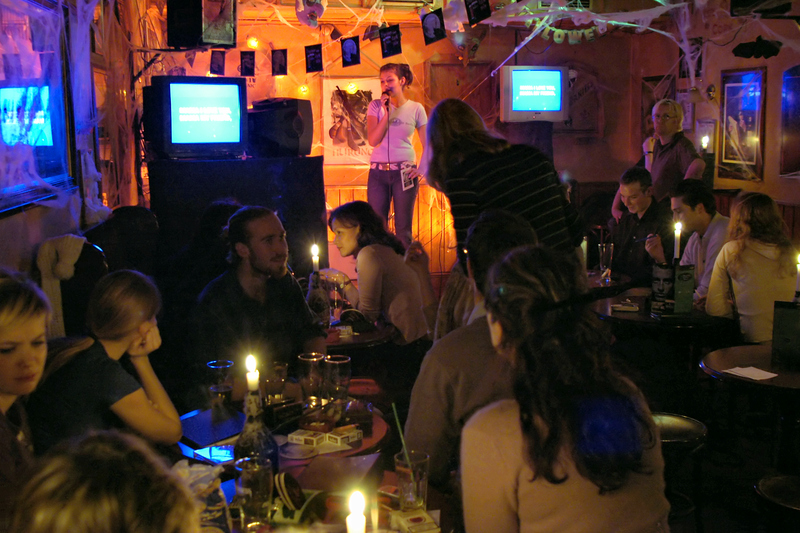 Today is your last chance to celebrate National Karaoke Week. It also happens to be friday. What a coincidence! So grab some friends, throw caution to the wind, and make tonight your night to rock the mic! Just please, for the love of everything that is holy, don’t yell “YOLO!” at any point during your performance. New to the public karaoke scene? Not sure where to start? Well here are a few all-time karaoke favs to get you started. Hit Me With Your Best Shot – Pat Benatar: Great song, high energy, daring life to do it’s worst… you can’t possibly go wrong choosing this classic to kickstart the night! Ain’t No Mountain High Enough – Marvin Gaye and Tammi Terrell: What are you waiting for? Grab a partner and strike Motown gold with this feel-good duet. Ice Ice Baby – Vanilla Ice: “Alright stop, collaborate and listen…” If it’s your natural instinct to want to finish these lyrics then this is the song for you! A performance of this 90’s classic is sure to entertain. Let It Go – Idina Menzel: Hey, why not? Everyone else is doing it. Join thousands and take on this year’s Academy Award winner for Best Original Song. Dream On – Aerosmith: Long live Aerosmith! Give your best Steven Tyler impression and finish strong with this rock power ballad. I think you’re good to go! Remember, karaoke is about having a good time, so let loose and belt it out! Who cares about pitch anyways? And as always, Karaoke Cloud is here for all your karaoke wants and needs. They’re present at every karaoke night, in Anytown, USA, determined to embellish your quality of life with their idea of the superior karaoke experience. As a public service, to help you readily identify the various species of Genus Karaokus, we present this by-no-means exhaustive list, in all their glory, or lack thereof. The Diva. Dressed for a cocktail party and dripping with costume jewelry, she sings well, smells great, looks fantastic, and is well and truly aware of all three. Performs like: a Broadway understudy being given her first big chance. Will be drinking: room-temperature mineral water. Will ask the KJ: at least three times to adjust the reverb on her microphone because it’s “too dry”. Will leave when: the crowd fills less than half the room. Favorite song: “My Heart Will Go On” – Celine Dion. It improves your health. 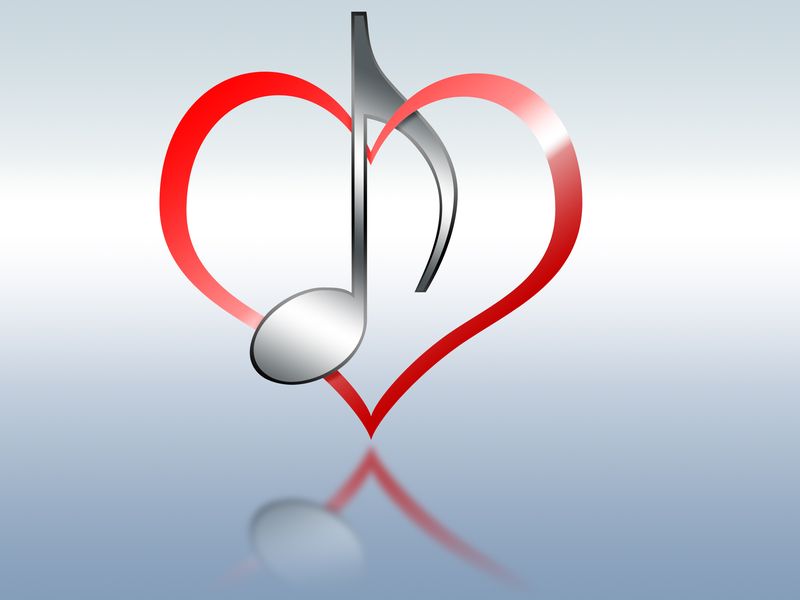 There are many studies that show the health benefits of singing. Not only does it release endorphins, those natural body chemicals that induce feelings of well-being, singing encourages deep breathing, a key part of relaxation techniques, and increases oxygen in the bloodstream. One study suggests it may even boost your immune system. The New York Times Magazine asked the question a few weeks ago – “How good does karaoke have to be to qualify as art?” in a review of the Portland, Oregon karaoke scene. But a collection of 50 emerging artists in the NYC area have put together an art show that’s entirely based on karaoke. Like the video above, consisting entirely of nonsense syllables from popular songs, the CCTV show offers a fresh perspective on culture and art through the lens of karaoke. A karaoke jockey makes a pledge to visit a different karaoke bar in the St. Louis area for every day of National Karaoke Week. What happened was almost entirely NSFW. And finally, something we’ll all be guilty of this week, and every week. One of the great things about karaoke is that the lyrics are provided. That doesn’t mean the person who scrolls them for the karaoke video always gets them right, though they try real hard. Here’s ten of the most-often-misheard lyrics, courtesy of Mental Floss. You’re welcome, Gretchen. Those crazy Brits. You think your obsession with karaoke is worthy of sharing with your shrink? Talk Talk (not to be confused with these guys) took to the streets of London to ask the punters what their go-to karaoke tunes were, and to share a few bars with the TV audience, in recognition of National Karaoke Week. Turns out most of them have their own karaoke machines at home. Here in the colonies, of course, we have Karaoke Cloud and KaraokeOnVEVO to keep us happy streaming and downloading our favorite tunes. Still, it’s good to know that in the land of double-decker buses and red phone boxes, the urge to strut your musical stuff is still going strong. 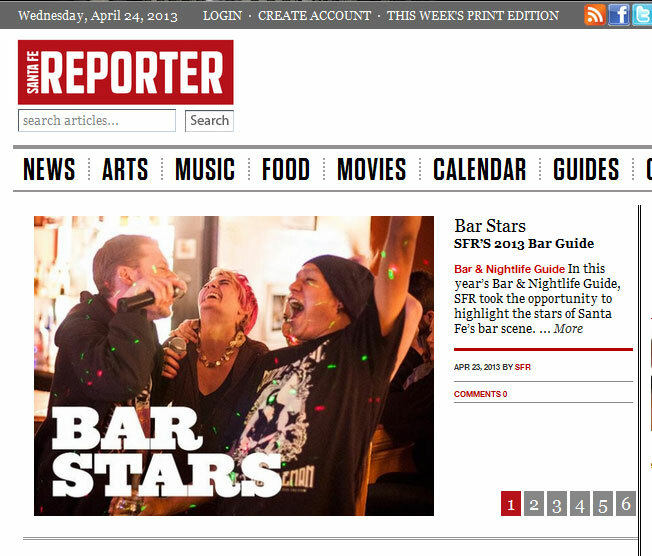 The Santa Fe Reporter is running a front page story (well, front page of the website – some parts might be NSFW) on karaoke in the city, and it’s a humdinger. Penned by culture-beat journalist Loren Bienvenu, the article goes much deeper than your average “Oh look, it’s National Karaoke Week – let’s do a karaoke story” fluff. Bienvenu (which, BTW, is French for “welcome” – I knew that one semester would pay off some day) delves deep into the psyches of SF’s regular karaoke crowd, and comes up with what looks to us like a fairly representative slice of America – our crossbow-shooting, meat-barbecuing, obnoxious 80’s metal tune-singing family. Flawed and beautiful. Mad props to Loren, and to the folks in Santa Fe, keeping it real. Give us a shout if you’d like a free month of Karaoke Cloud, Loren. You’ve earned it. As most of our regular readers probably already know, the fourth week of April is National Karaoke Week, an observance marked by contests and special events across the USA and abroad. To help out those who may not be as plugged into the karaoke scene as we are, we offer you these tips on how to properly celebrate this venerated holiday.